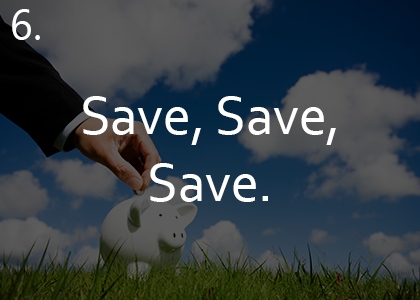 Determine whether or not NOW is the right time for you to buy both financially and emotionally. 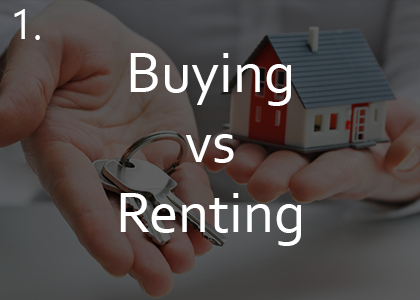 Take a First Time Homebuyer class such as those offered FREE of charge by BNT so that you can better understand the homebuying process as well as its advantages and disadvantages. 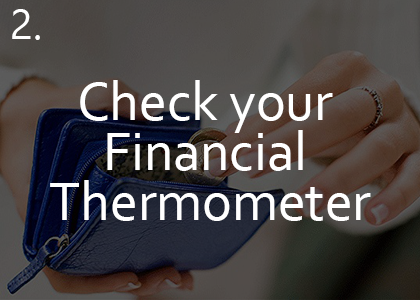 Do your Financial Due Diligence; talk to a mortgage professional or housing counselor like those at BNT to gauge your “Financial Thermometer” to determine your mortgage readiness, how much you can afford based on your down-payment and income. Get a strong letter of pre-approval BEFORE shopping. 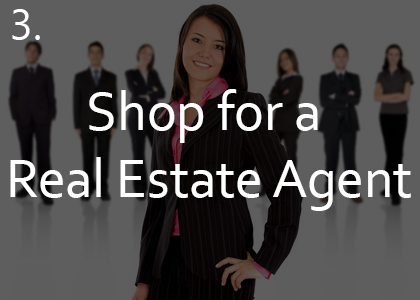 It’s important to work with a Real Estate agent/ broker who BEST suits YOUR needs. Interview them if necessary, ask for references including contact information of clients they recently worked with. Are they primarily LISTING AGENTS or BUYING AGENTS? Know the difference. YOU should determine how long you want to work with them contractually, not the agent. It can be for a weekend only, if you have specific houses you want to see that weekend…consider it the “engagement” BEFORE the “marriage”; if the vibes are good, you will then be comfortable signing a long term contract. Do NOT work with multiple agents at the same time. It is unethical to do so. 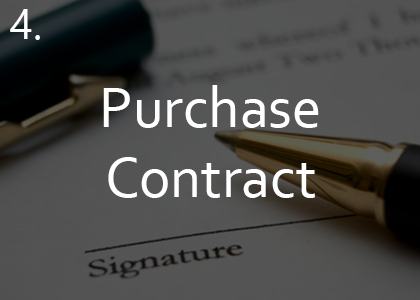 Understand a purchase contract’s nuances. Engage a Real Estate Attorney to review and advocate on your behalf as well as protect your upfront financial investment such as your earnest money deposit. This is the biggest purchase you will event make and the complexity of the transactions it entails can be very stressful. Be mindful of loan and financing contingencies as well as inspection contingencies. 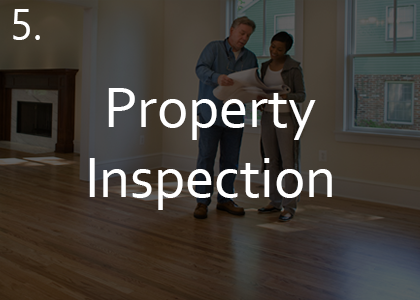 NEVER WAIVE a Property Inspection!!! Do your homework so that you understand the various types of properties for sale i.e. REO/ Foreclosures, Short Sales, Estate Sales, FSBO, HUD Homes, Fanniemae First Look, and can match the financing you need with the property condition or type. Pay your bills on time; Contact a CERTIFIED pre-purchase housing counselor such as those at BNT, to do an assessment of your current mortgage readiness and who will work with you to address any barriers to purchasing. If your credit is blemished, do not have multiple lenders pulling your credit in hopes that one will eventually give you a mortgage approval. This is not a good idea since this will LOWER your credit scores substantially and make it even more difficult to accomplish your goal. 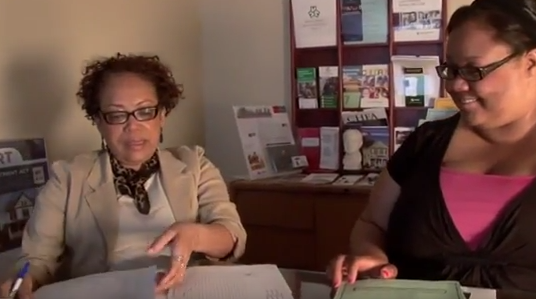 Written by Beverly Hoppie (left), BNT’s Homeownership Education Director. If you have any questions or would like to register for a BNT Pre-Purchase Education class, please contact BNT at (203) 290-4255.